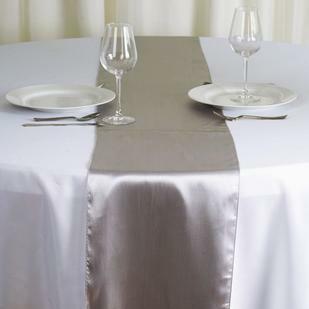 Linens, Overlays, Tableskirts, Napkins & Table Runners avaliable in most Colors! 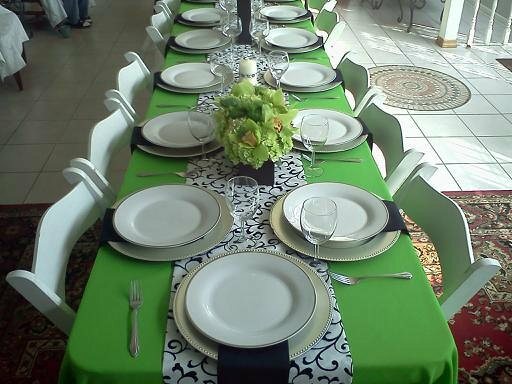 Let our staff assist you with your party table planning. Call Us!